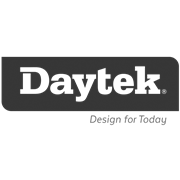 Daytek's replacement clothesline cord is identical to the clothesline cord used in the production of all of rotary and fold down clotheslines. 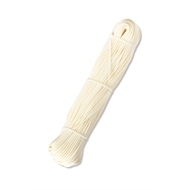 Featuring a strong nylon core with a durable UV stabilised coating, Daytek clothesline cord has a capacity rating of 1kg per metre. Available in two lengths; 24 metres to suit all fold down models and 60 metres to suit all rotary models; and three colour options; primrose, green and grey; to match your original Daytek clothesline..